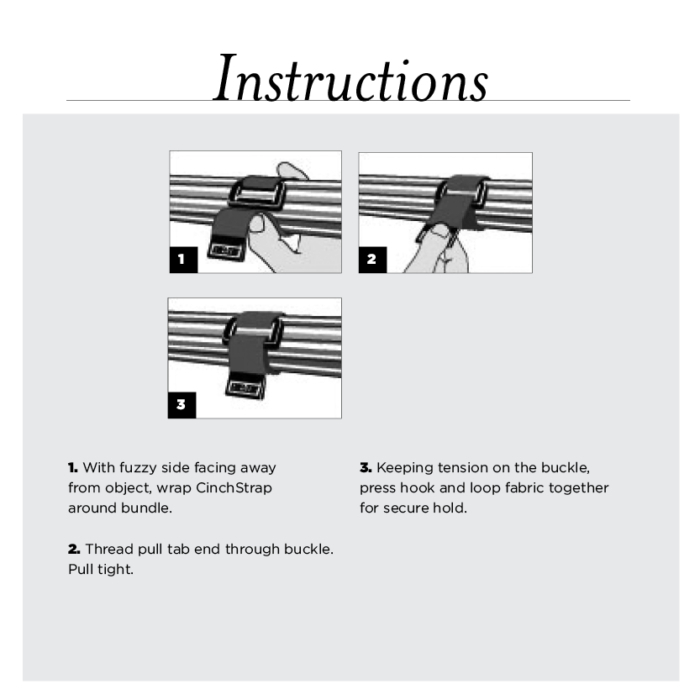 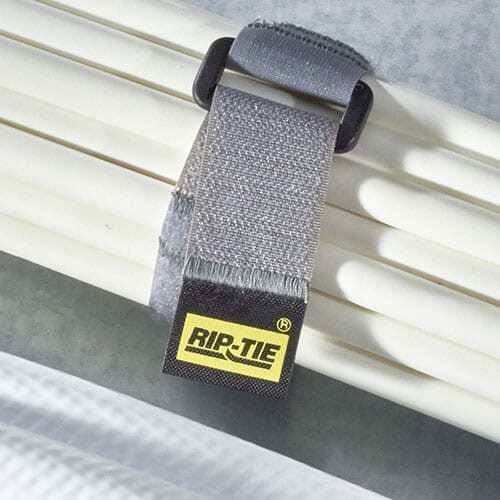 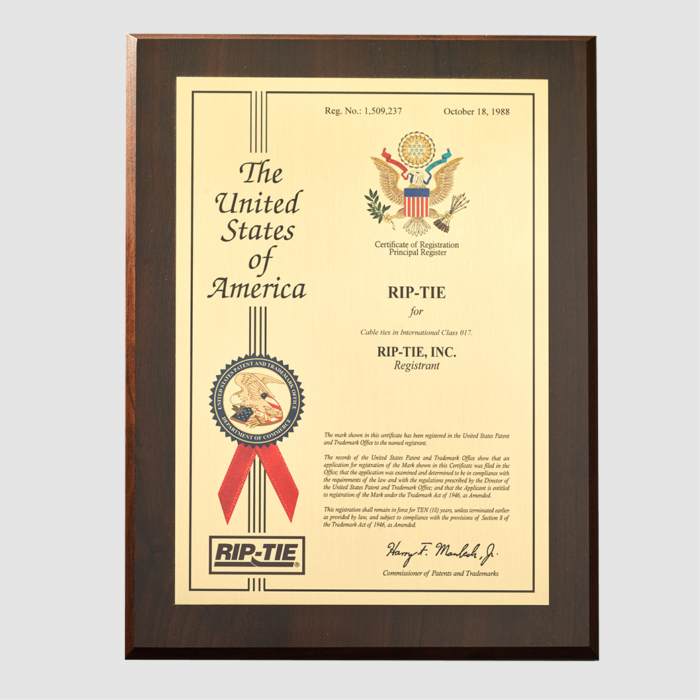 We use the highest quality hook and loop and double stitch, never glue or heat weld – to insure the CinchStrap will stand up to years of daily use. 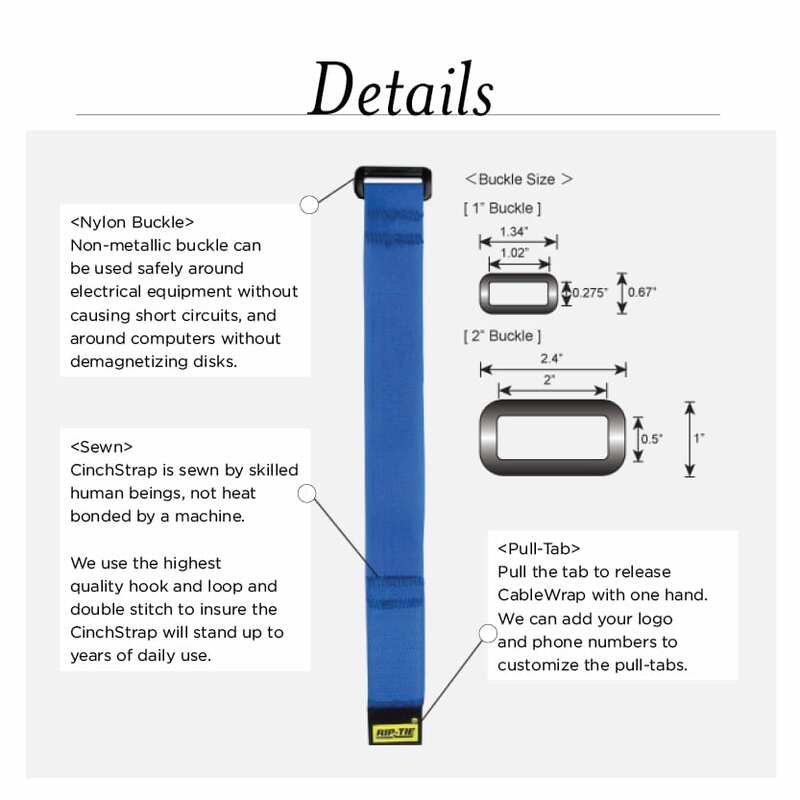 The non-magnetic buckles are safe for use around electrical or magnetic materials. 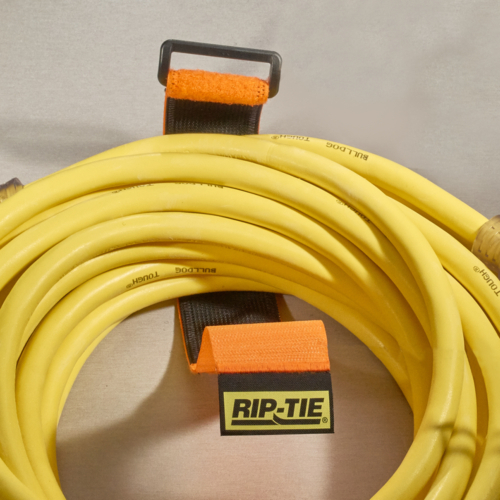 When you need a pulley system to help wrangle your wires, reach for a CinchStrap. 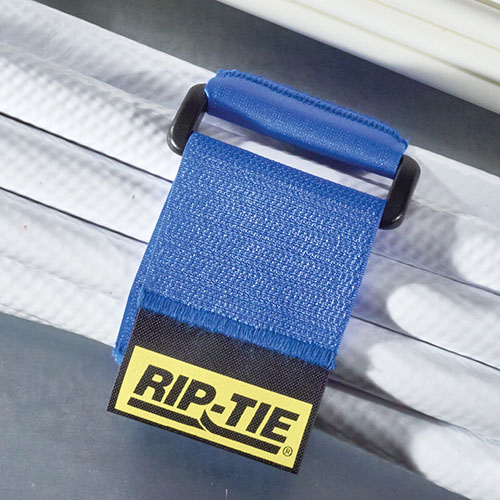 Our highest quality cable organizers are extremely durable and tested up to 10,000 release cycles.